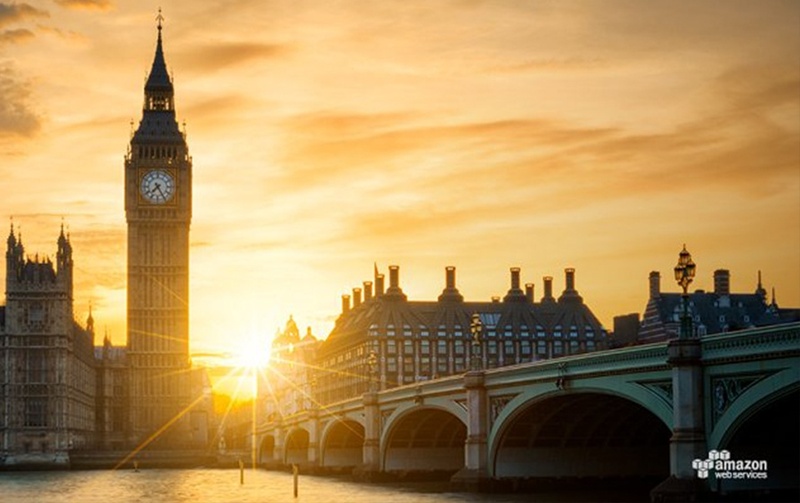 Our team of AWS experts has designed and implemented AWS environments for both public sector and private sector clients . 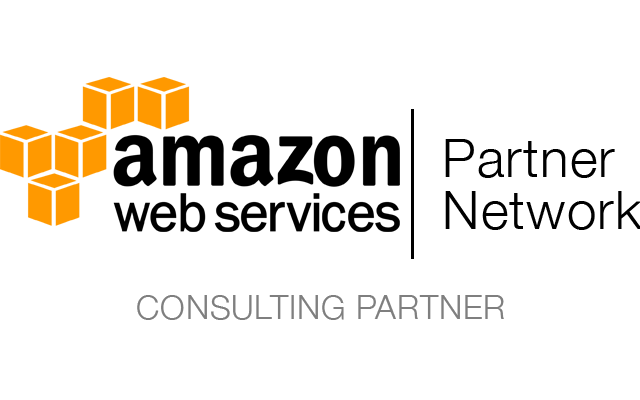 Generation Digital consulting engineers are AWS certified and have demonstrated the capabilities necessary to design, build, migrate and operate complex AWS environments at scale for both enterprise and government clients. We can lead or support the design, build, migration, and management of AWS deployments to reduce risk and complexity, accelerate project timelines and ultimately maximise value. Our expertise extends across next-generation infrastructure, custom development, advanced analytics, enterprise data management, and beyond. Gartner positions Amazon Web Services as the global market leader in the latest Magic Quadrant for Cloud Infrastructure as a Service (August 2016). They say "AWS has a diverse customer base and the broadest range of use cases, including enterprise and mission-critical applications. It has the largest share of compute capacity in use by paying customers — many times the aggregate size of all other providers in the market." Gartner goes on to say "AWS is now a mature provider, yet it remains an agile, innovative thought leader with a broad impact across a range of IT markets. It has the richest array of IaaS and PaaS capabilities. It provides the deepest capabilities for governing a large number of users and resources. It continues to rapidly expand its service offerings and to offer higher-level solutions. It retains a multiyear competitive advantage over all its competitors, and thus is the common reference point for competitive benchmarking. Although AWS will not be the ideal fit for every need, it has become the "safe choice" in this market, appealing to customers who desire the broadest range of capabilities and long-term market leadership." Join over 1 million people from organizations of every size across nearly every industry, over 190 countries that are already using AWS. It's not just small companies relying on Amazon, though, as big names like Adobe, Capital One, GE, MLB Advanced Media, Netflix, and Pinterest use the online platform. Measuring by total compute capacity in use, AWS is 10 times bigger than 14 other infrastructure-as-a-service providers combined! Whatever the solution, we’re focused on developing the best-fit AWS environment to meet your business needs and set the stage for long-term growth and competitive advantage. The AWS Cloud infrastructure is built around Regions and Availability Zones (“AZs”). A Region is a physical location in the world where we have multiple Availability Zones. Availability Zones consist of one or more discrete data centers, each with redundant power, networking and connectivity, housed in separate facilities. These Availability Zones offer you the ability to operate production applications and databases which are more highly available, fault tolerant and scalable than would be possible from a single data center. 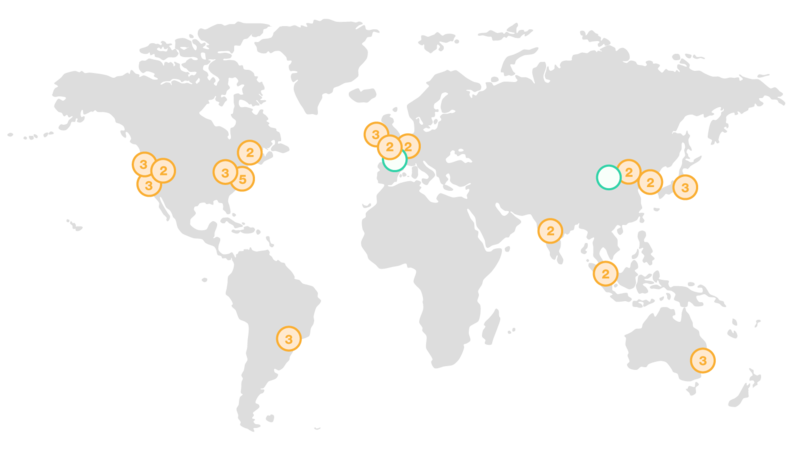 The AWS Cloud operates 42 Availability Zones within 16 geographic Regions around the world. Over a Million Active Customers in 190 Countries. As experienced AWS consulting partner, we deal with all areas of this amazing platform, here's a list of small section the platform covers. Secure - Comprehensive security capabilities to satisfy the most demanding information security requirements. Compliant - Rich controls, auditing and broad security accreditations. Hybrid - Build hybrid IT architectures that extend your on-premises infrastructure to the Cloud. AWS can help you reduce Total Cost of Ownership (TCO) by reducing the need to invest in large capital expenditures and providing a pay-as-you-go model that empowers you to invest in the capacity you need and use it only when the business requires it. Generation Digital have the skills and tools to complete an AWS TCO Analysis. We are always looking to help our clients get the most out of the Amazon Web Services (AWS) platform. Whatever the solution, we’re focused on developing the best-fit AWS environment to meet your business needs and set the stage for long-term growth and competitive advantage. Just fill out the form and we'll be in touch shortly.